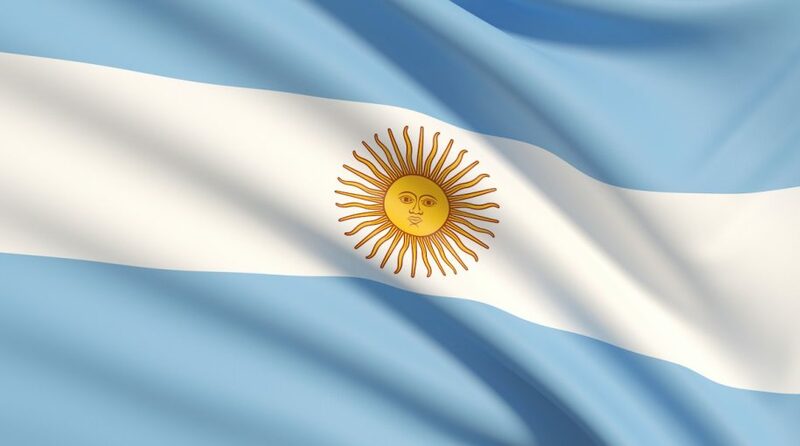 The Global X MSCI Argentina ETF (NYSEArca: ARGT) and the iShares MSCI Argentina and Global Exposure ETF (BATS: AGT) are both sporting double-digit year-to-date gains, but some analysts see lingering fiscal risks for Argentina’s economy. Argentina, South America’s second-largest economy behind Brazil, is facing recession pressure, including high cost of credit and slack demand. ARGT, the older and the larger of the two Argentina ETFs, tracks the MSCI All Argentina 25/50 Index. The fund debuted just over eight years ago. ARGT holds 26 stocks, but the fund is top heavy as it devotes 27.31% of its weight to Latin American e-commerce giant MercadoLibre (NasdaqGS: MELI). That means ARGT allocates over 30% of its weight to the consumer discretionary sector, a group that could be pinched if Argentina slides into a deep recession. Weighing on economic activity are Argentina’s interest rates, which are among the highest in the world. “These extreme interest rates are keeping credit in local currency down, with loans to the private sector declining in real terms in 2019. The high interest rates and the currency instability have led to an increase in the dollarization of credit in the banking system,” according to Markit. Argentina holds national elections later this year, meaning incumbent politicians there would like to bolster economic growth as soon as possible.